Some thoughts after another memorable Christmas and an eleven day break from work. Family is still first. 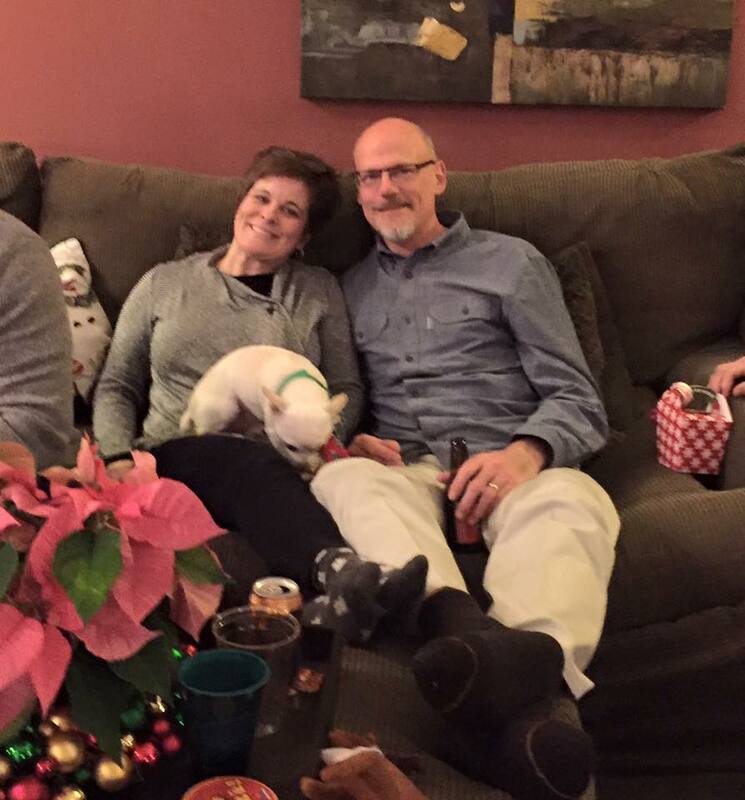 We made the trip to St. Paul over Christmas and, as always, had a warm family get together on Christmas Eve. 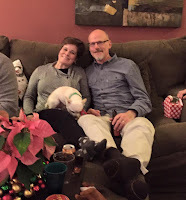 It seemed slightly less chaotic than in years past, with the focus not as much on gifts, but on getting together, eating, laughing and sharing. Christmas to me will always be about Christmas Eve, more than Day, and this traditional gathering is why. Church. Before we went to the family Christmas we went to Hennepin United Methodist Church for service. This has kind of become our "out of town" church for the holidays. It is a beautiful structure and the massive pipe organ is worth the price of admission. It was so nice to be with our kids, their cousins and my sister in-law. New traditions. On Christmas Day, we and our kids opened our gifts to each each other at the hotel we were staying in. The Homewood Suites is more like a small apartment, with a kitchen and large living area, so it became our home for Christmas. After gifts we lounged around and watched a Star Wars movie. It was our own new tradition, perhaps. Wisconsin Family. We spent the 26th at my brother in-law Mark and his partner Jake's place for dinner. Jake makes a homemade pasta that is phenomenal and going there and spending time with them has become a tradition we've come to enjoy very much. Quiet New Years. With our daughter out of town and Ben at a friend's party, Donna and I stayed home and watched Selma. A quiet evening and a great movie. New Years has become a night I don't much want to venture out. Writing. In between festivities I have had hours and hours to devote to writing and submitting. It has been incredibly productive for me and while some might think of it as work, it is therapeutic for me. I'll miss it as I return to work tomorrow. Good Friends. To finish out the break, we had dinner with another couple and their three children last night. We love their kids and enjoyed the time we had with them at dinnertime. After their kids were in bed us adults had some great discussions into the later hours of the night. It was so nice to have a mix of deep philosophical banter and belly laughs - sometimes in the same sentence. Looking forward to 2016 and all the growth, fun and healing it will bring.